2286 Cheyenne Drive- Perfect Home for the Family! 2286 Cheyenne Drive is located in the Meadow Creek II neighborhood. You will often see your neighbors out walking with their families. This neighborhood is managed by the Meadowcreek II Home Owners Association, which provides pristine common areas for the community to enjoy. This home has a new price and ready for it’s new owner! 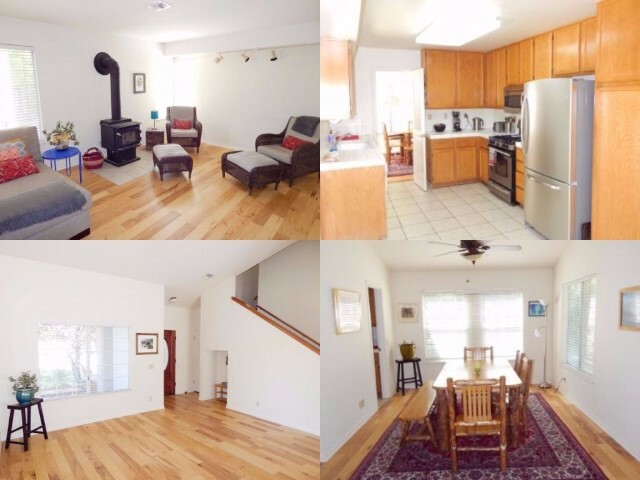 This beautiful well kept home was meticulously cared for and loved by the previous owners. Entering this 4 bedroom 3 bath home you are greeted with a bright and airy feel, offering large picture windows in the spacious living room. Beautiful hardwood flooring in the living room, family room and stairway, carpeting in the bedrooms and tile in the bathrooms and kitchen. The kitchen offers lots of storage cabinets, and dining area/ family room; with a wood burning stove that makes it even more warm and inviting during social gatherings. This home offers fully landscaped yards with automatic sprinklers. 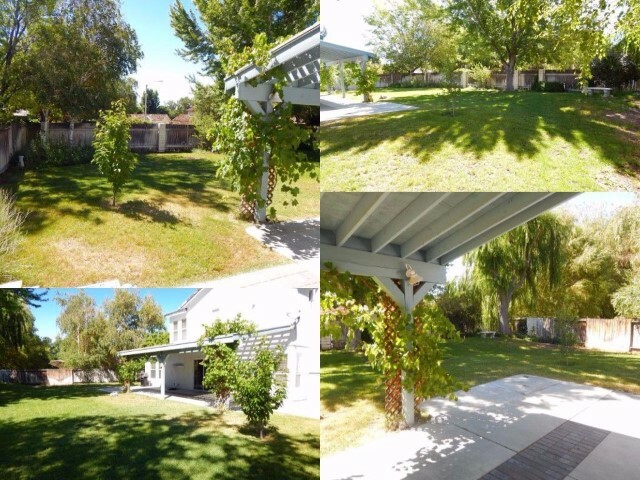 The backyard is an oasis of perfectly manicured landscaping and lush green grass and patio. Also a raised garden bed on the side yard that gets sun most of the day for easy growing! 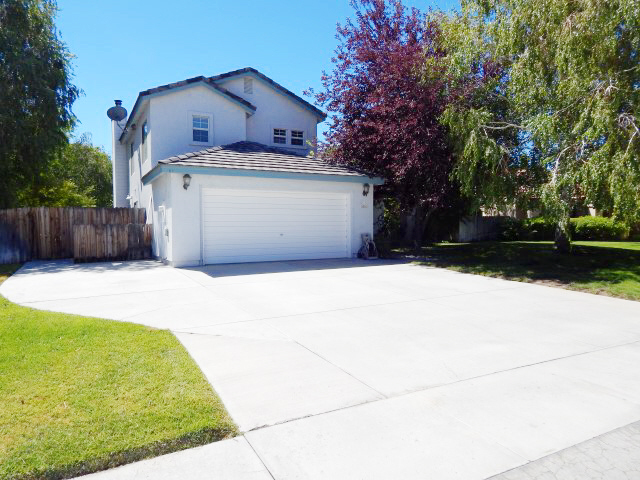 The Meadowcreek II neighborhood is a sought after area on the north edge of Bishop. The homes were built between the 1970’s and the late 1990’s. This area consists of approximately 250 homes and is serviced by a mutual water company and the Eastern Sierra Community Services District providing sewer connections. The neighborhood as an active Home Owners Association and a common area park that can be used by property owners. Most homes in this neighborhood range in size from 1,300 to 2,100 square feet.